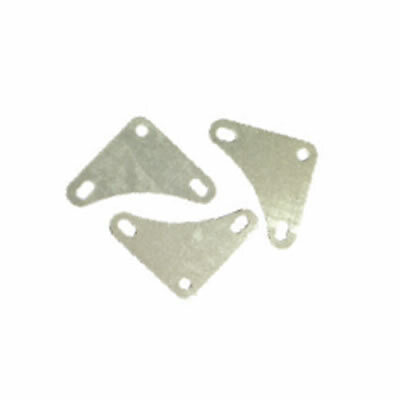 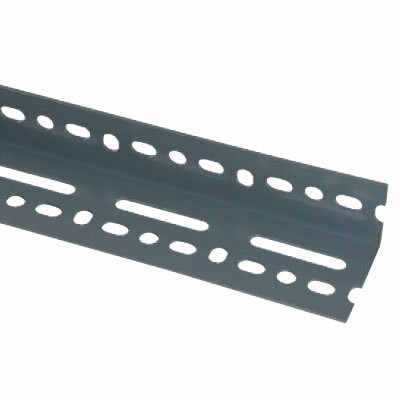 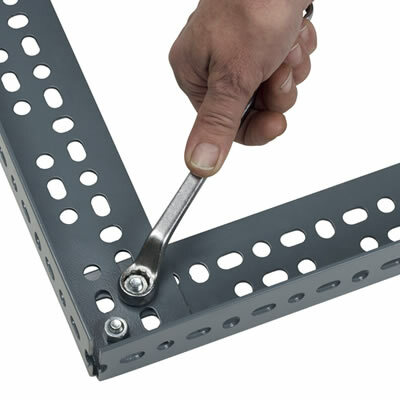 Fixings are required when using Dexion Slotted Angle to bolt the angle sections together. 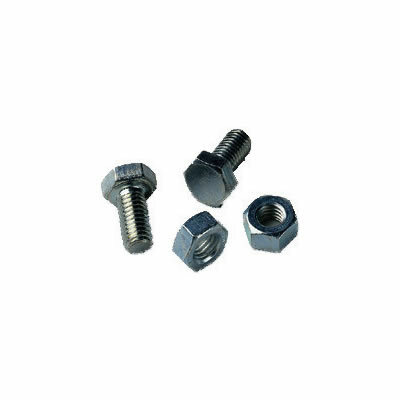 To calculate the number of nuts and screws needed, simply multiply the number of corners and joints by three. 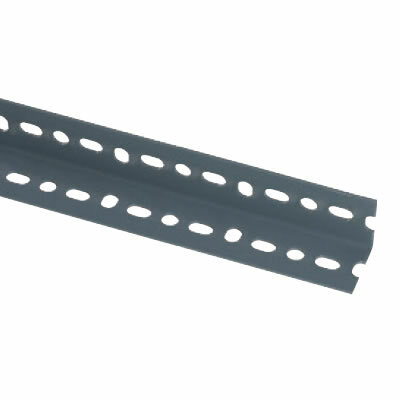 Dexion Slotted Angle Fixings are needed to bolt the various angle sections together once they have been cut to the required length. 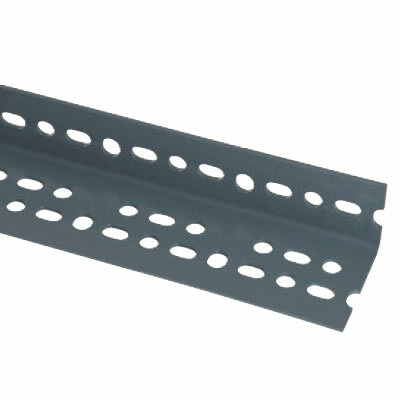 Simply apply through the various provided slots in the angle sections to build strong frameworks.